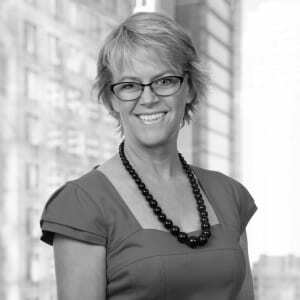 Jo has extensive experience in procurement and leadership roles. She has established, enhanced and reformed whole procurement teams, functions and processes in the public and private sectors. Through her strong and respected leadership skills, Jo has built highly performing procurement functions that include engaged procurement professionals, suppliers and business partners. Her attention to detail facilitates the translation of strategy into action and successful implementation. Jo is passionate about the procurement profession and the positive influence it can have on the success of businesses, communities and personal careers.